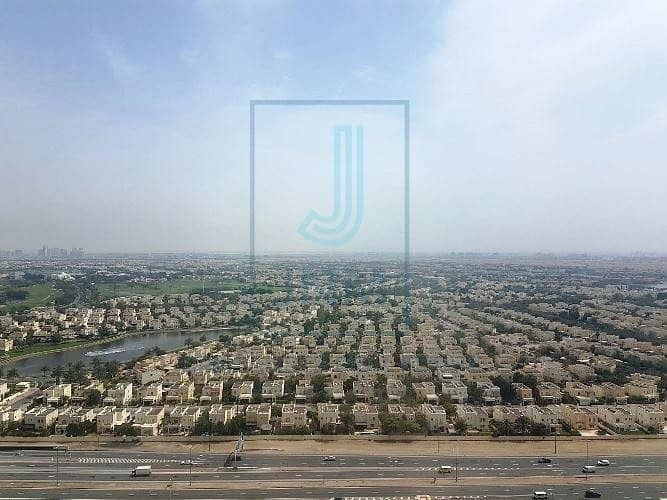 I would like to inquire about your property Bayut - JNM-S-2800. Please contact me at your earliest convenience. 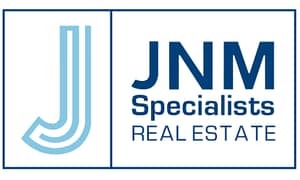 JNM Specialists Real Estate Brokerage is proud to present a full floor fitted office for sale in Swiss Tower- JLT. 11,573. 24 sq. ft. rear opportunity for this tower! Great opportunity for investment, in a high end fitted floor at Swiss Tower! Own your property as well as your business! Similar options all around the JLT!